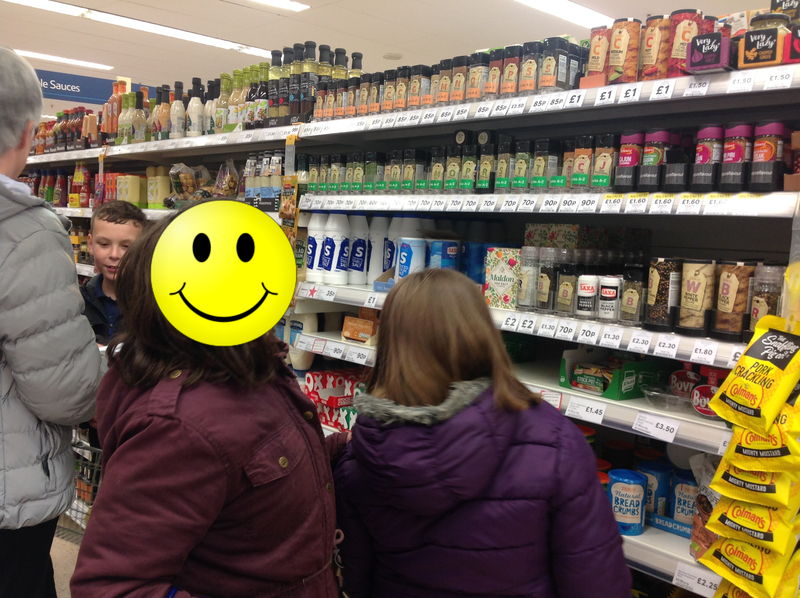 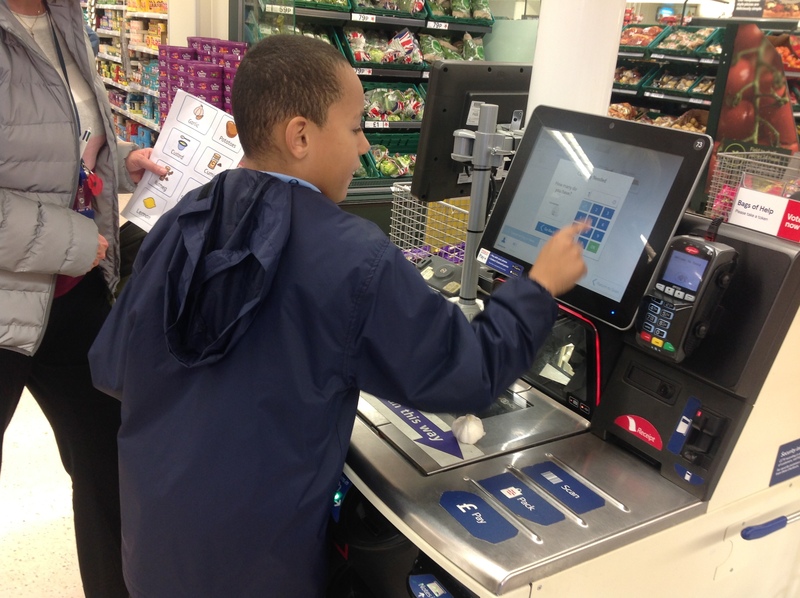 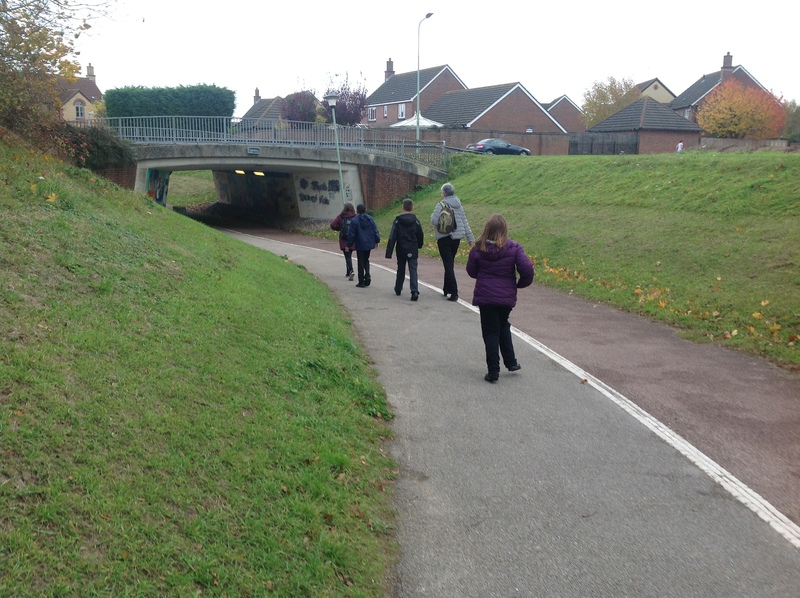 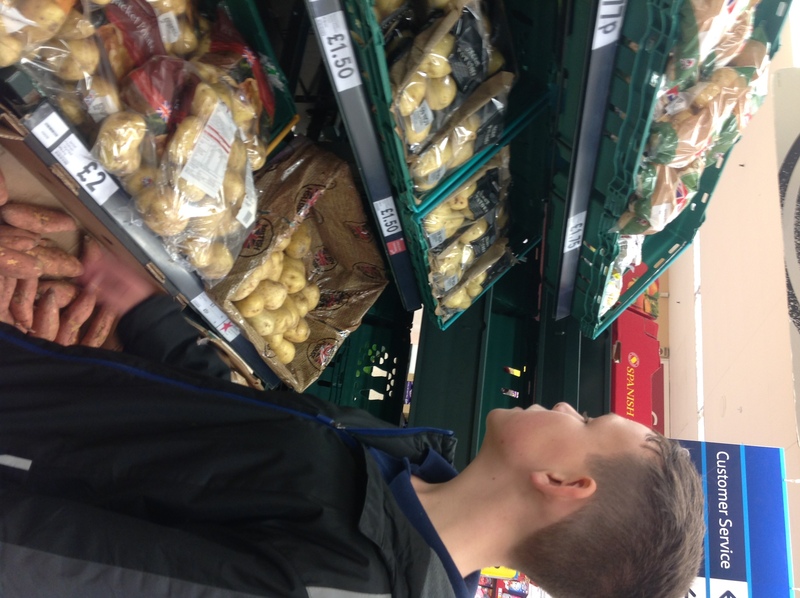 the pupils walked safely to Tesco where they located and purchased the remaining ingredients needed for our recipes. 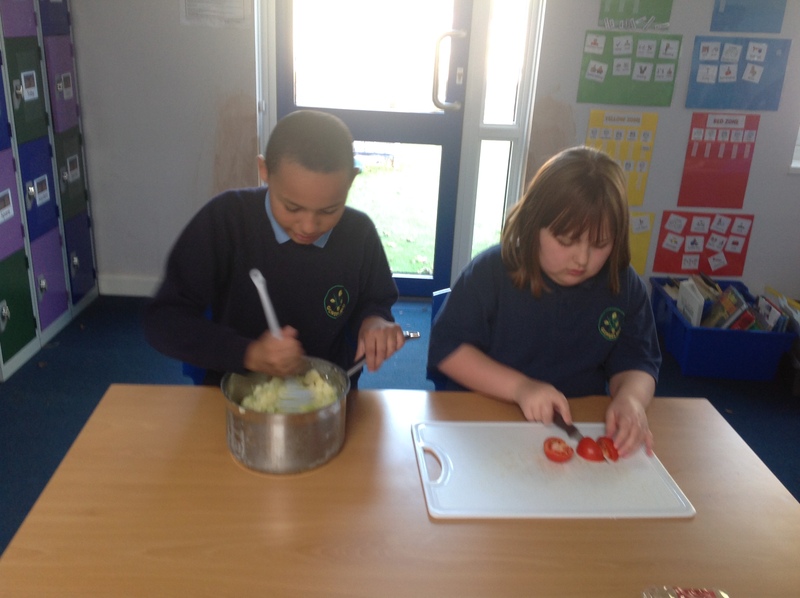 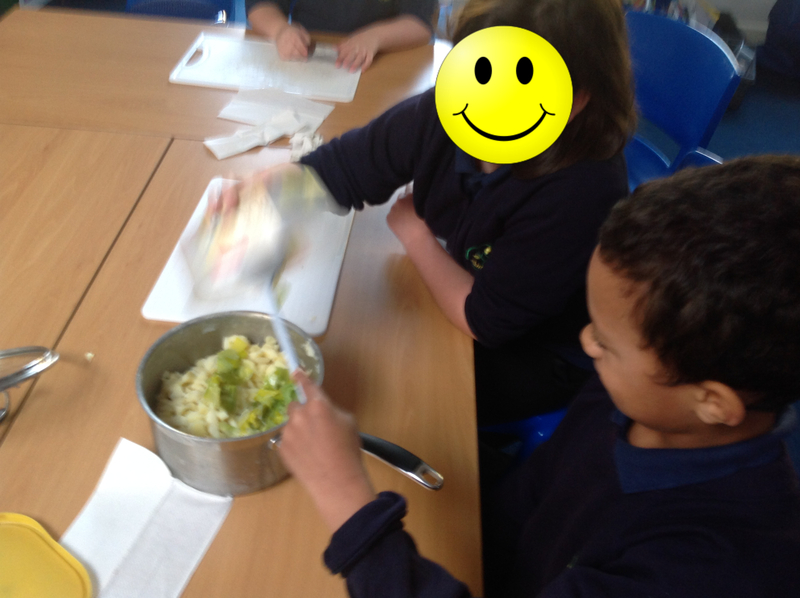 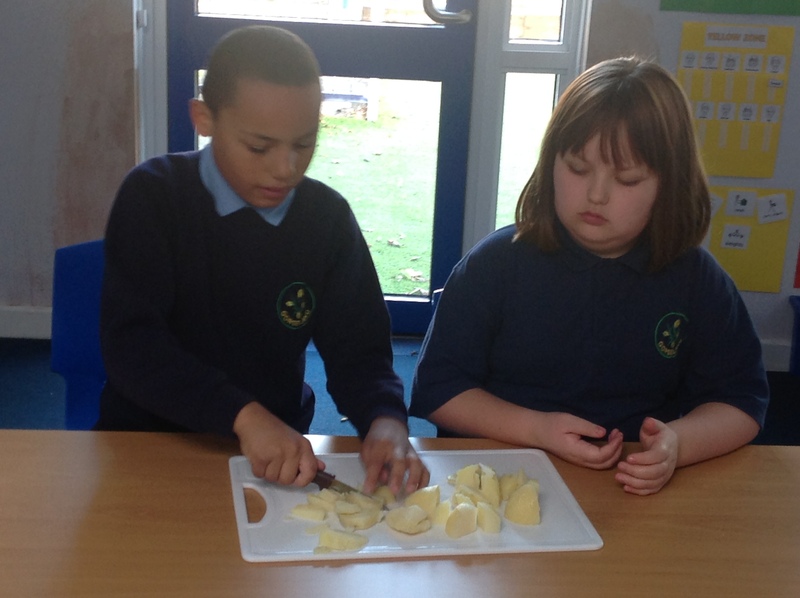 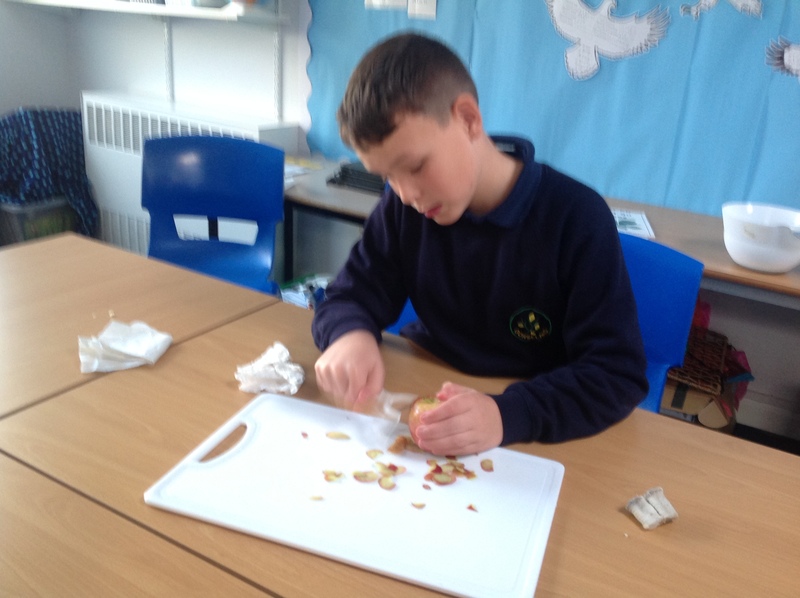 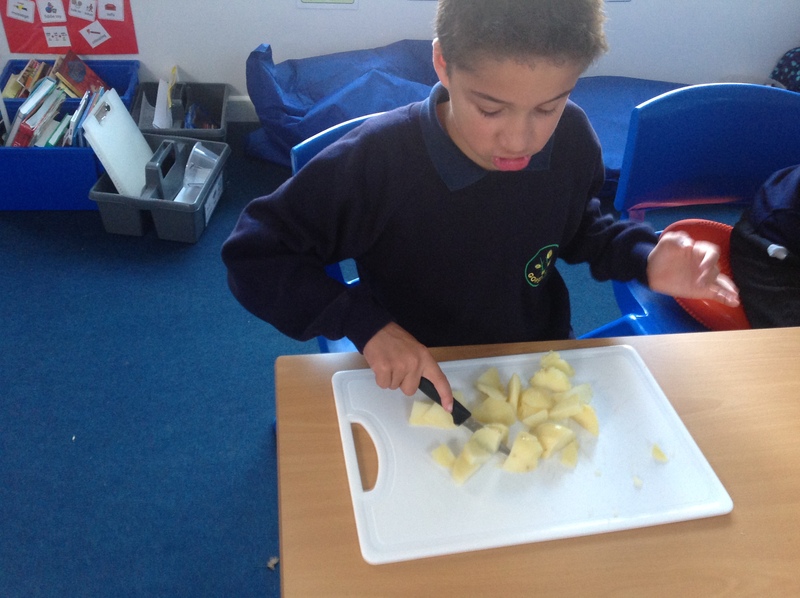 The pupils then improved their kitchen knife skills while making leek and potato soup, flatbreads, dips and apple crumble. 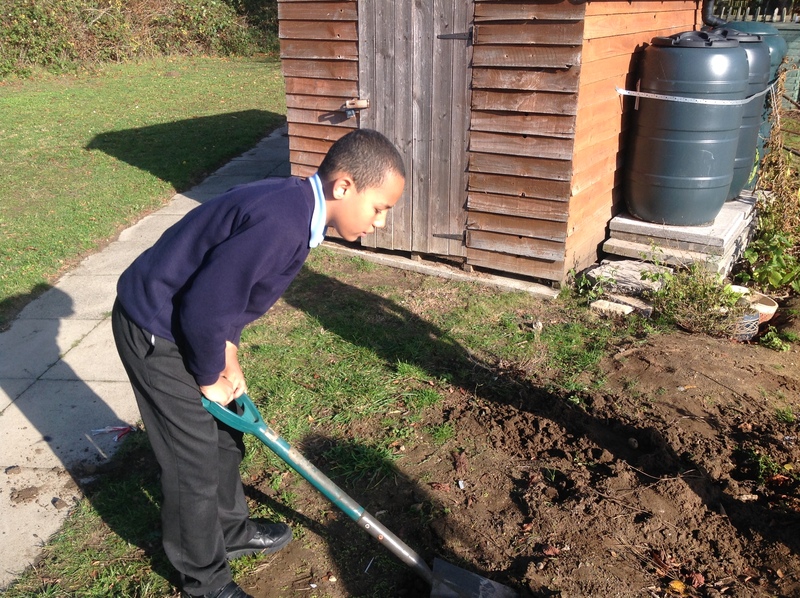 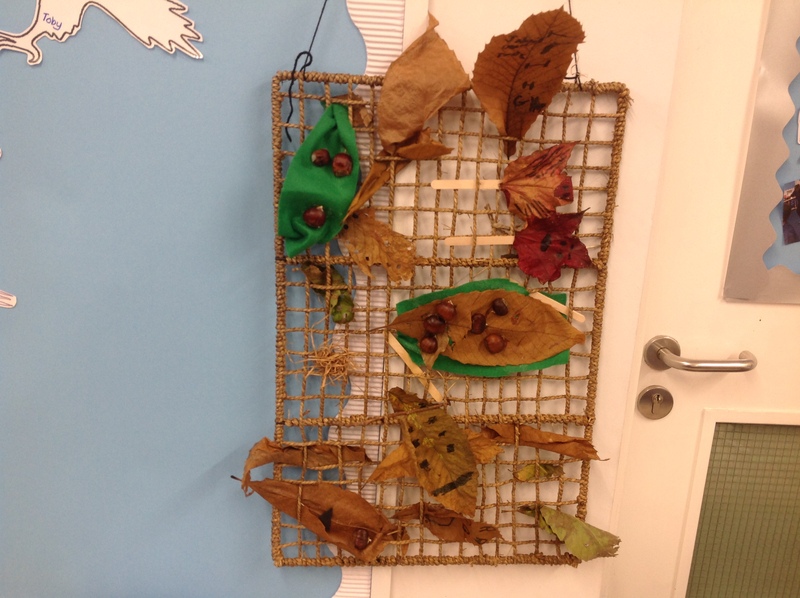 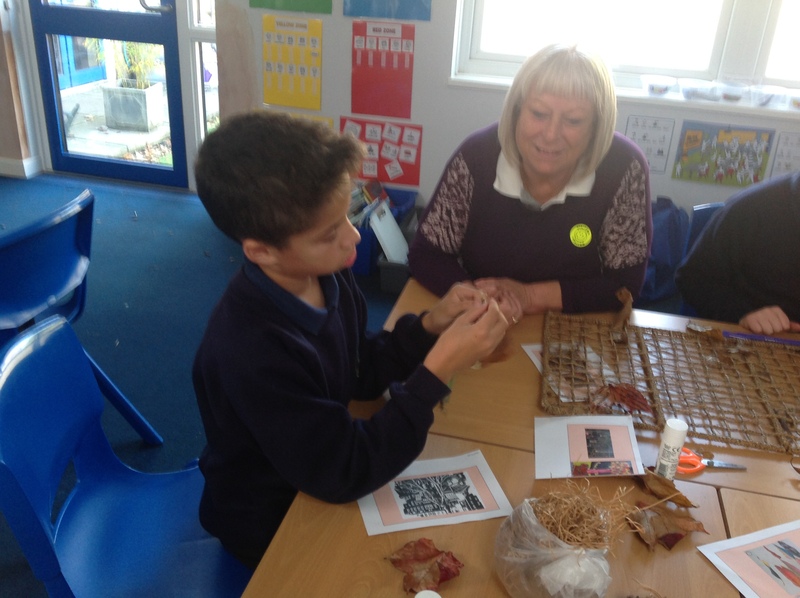 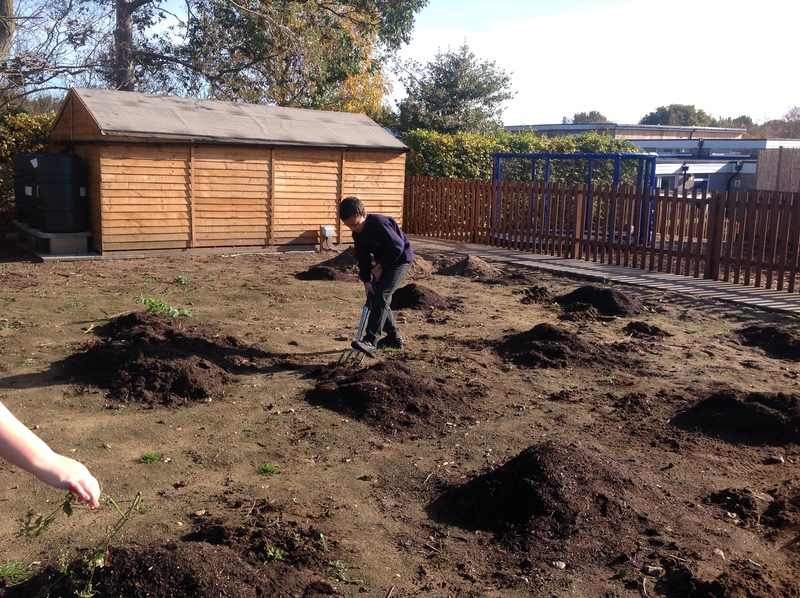 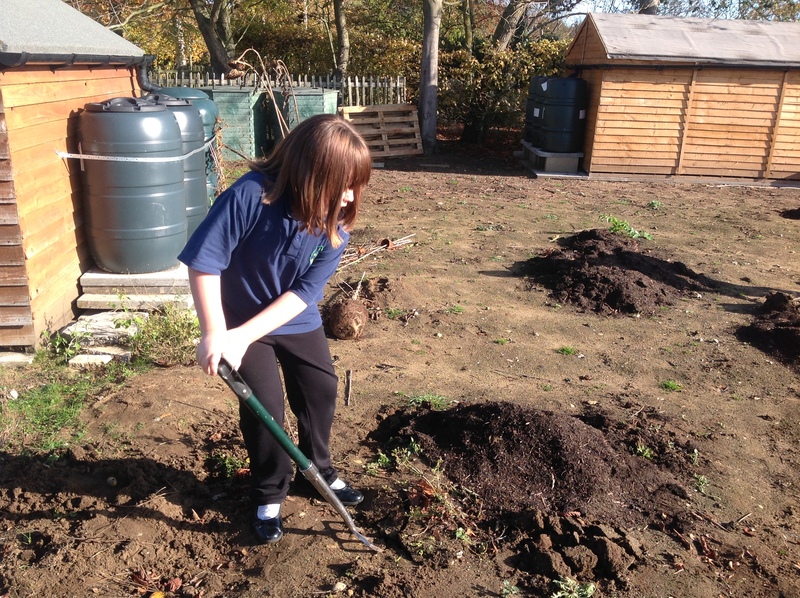 Our shared learning event with family members included preparing the allotment for planting again, completing our remembrance garden projects and creating decorations for our tree dressing challenge. 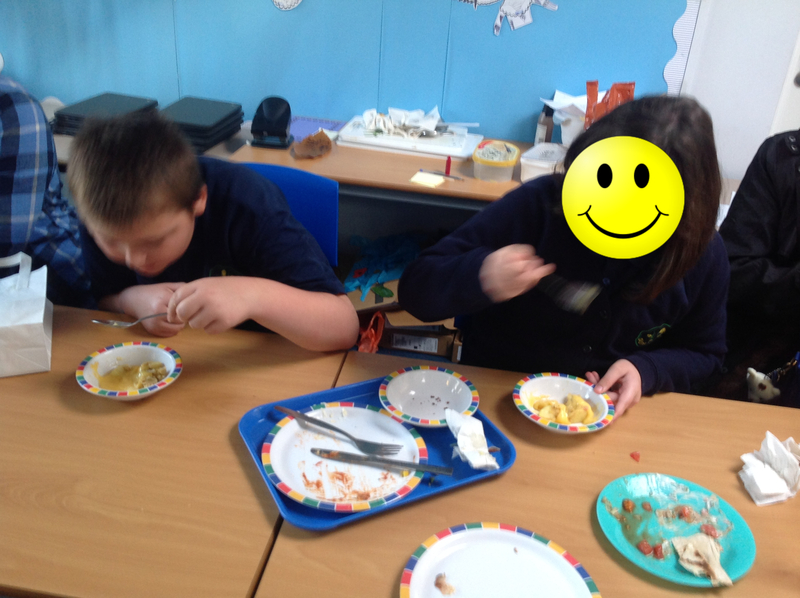 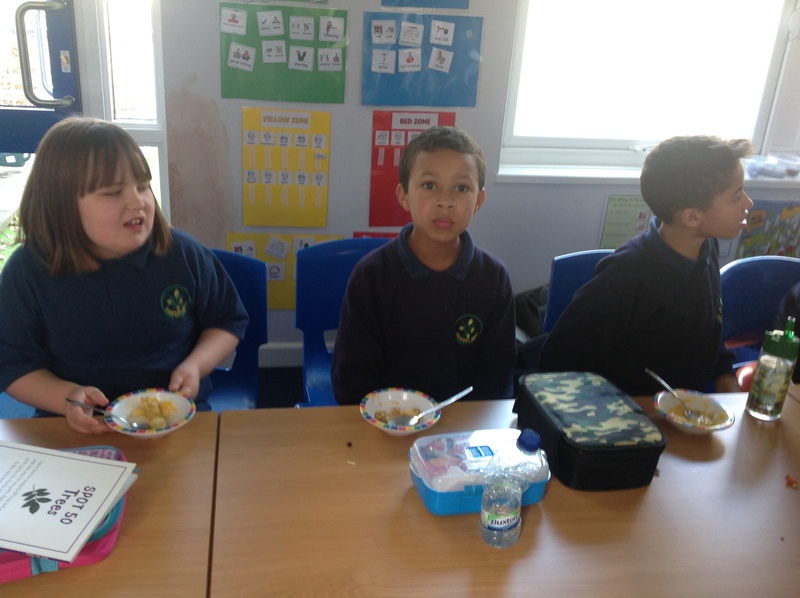 We then enjoyed our shared lunch and the pupils said how happy and proud they felt knowing they had been fully involved in preparing our lunch. 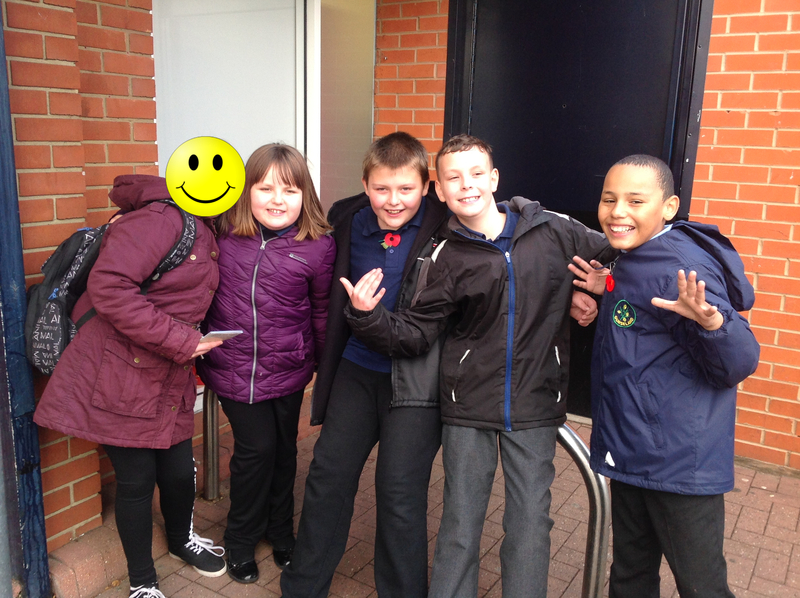 A big thank you to everyone who was able to share this experience with us! 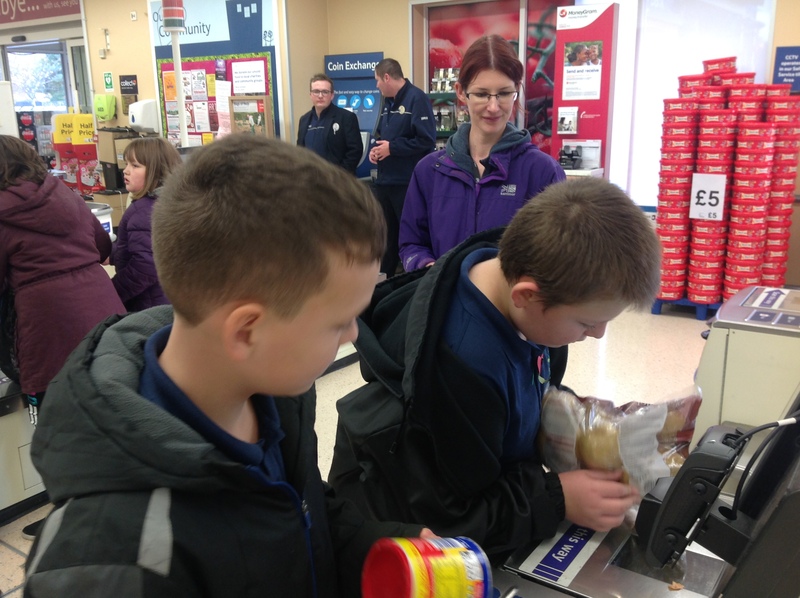 Next PostNext 2B Visit the trenches!